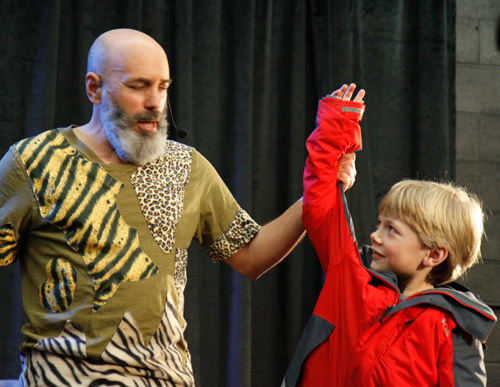 The Wild Man’s show is just about the happiest thing you can do for your students. Give them a gift they will always remember: book Izzi!! !